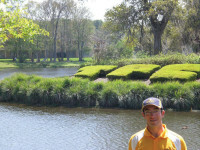 Rob Jones is part of the Ohio State University's programme for young greenkeepers. 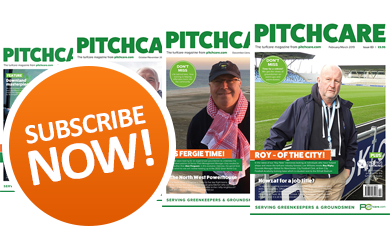 In part VI of his diary he talks about preparing his course for two competitions, a visit to the GCSAA Golf Industry show in Orlando, the 17th green at TPC Sawgrass and seeing the Leeds Rhinos beat the Queensland Knights! Well, here I am once again for another instalment of my experiences working and living in America. I am currently at Sea Island Golf Club in Georgia and the learning curve I am on is excellent. It's amazing to think it is over a year since I left England and I have not looked back since I arrived here. I would say it has been the best year of my life so far and I wouldn't change it for anything in the world. Since I have been in Georgia I have been networking with a good number of Mexicans as there are quite a few working on the courses in this part of the States. They are a good bunch of lads; hard working, polite and curious about our ways. I have made the effort to refresh my Spanish and, as a result, have gained their respect. Mind you, it's helpful to me as I believe it's important to know another language. In my last diary report I told you about the overseeding I was carrying out with my colleague Scott Davidson. Looking back it has been a very good learning experience for us both. We were given the responsibility for getting the job done, learning from our mistakes as we went along. This was a great experience, and we both know that we could do it better the next time! 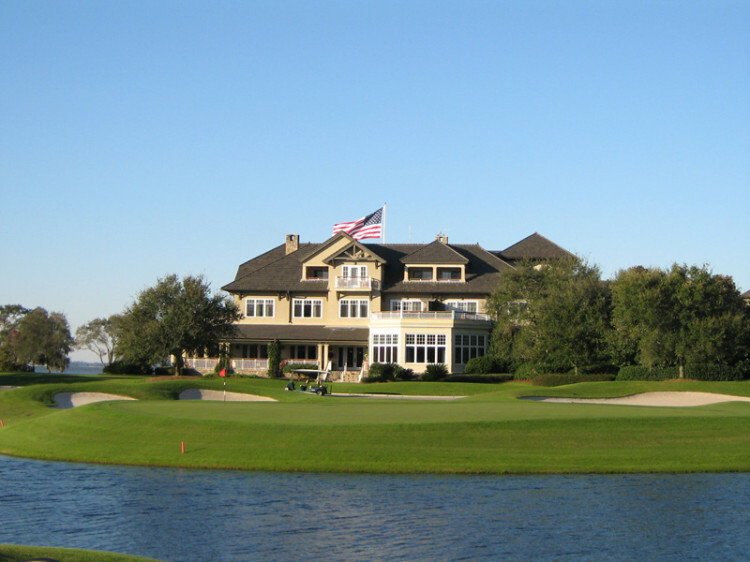 Also, at Sea Island, I have been able to look at disease issues as they come up and learn how to deal with each incident in a flexible way, as no two cases can be treated the same. I have had to learn about tweaking tank mixes based on the the different types of disease that can appear on warm season grasses - brown patch, fusarium, nematios, pythium, dollar spot, red thread, fairy ring and dead spot to name a few! There are many other diseases which can occur but these are the main ones I have had to deal with. So, as you can imagine, I have lots of notes! Insignia: The active ingredient in this is Pyraclostrobin. This will treat most of the diseases we have at Sea Island, so it's a very good product for us to use - but it is expensive! Manicure: The active ingredient is Chlorothalonil. This will control dollar spot, brown patch, red thread, anthracnose and many more. It's a good product to use as, again, it will treat a good number of the diseases and gives us the opportunity to rotate the chemical usage. 18 plus: The active ingredient in this one is Iprodione. This chemical is used as a preventative measure when we see high humidity weather coming in which, generally, leads to disease pressure. On the fairways we will use the above, with the exception of Insignia, because of the cost. On the greens we will use one of the fungicides and normally add some fertiliser (usually 15:0:0) at one gallon per acre. Occasionally, we have to use up to three gallons per acre. We also put wetting agents down. Recently we have started using those that suspend the water in the top few inches of the soil but, in the first few months, we were using wetting agents that flushed the water through the soil. The reason we started suspending the water was because it had become warm, dry and windy, drying out the greens/leaf blade. This way we could keep the water as close to the surface as possible. We have also put insecticide on the greens because we are starting to have trouble with mole crickets eating the roots on the fairways. So, by treating the greens we hope, and expect, to stop the critters attacking them. So, when people criticise the Americans for spraying too much chemical and putting on too much fertiliser, there is a reason. If you live here you'll understand why. 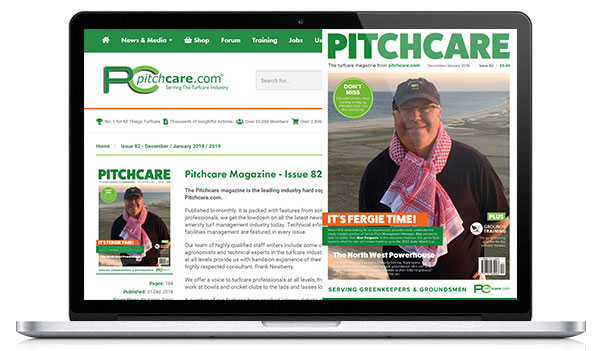 This climate is the toughest in which to grow grass as there is always something willing to kill it, be it heat or stress or mole crickets or whatever. You have to be a good greenkeeper to survive here. And no, they do not waste chemicals and spray them willy-nilly, they watch every penny they spend as these products are expensive. In the last few months we have had two big competitions on the golf course - within two weeks of each other! This was really good for me as I was involved in the course set up and preparation. The first competition, the Sea Island Invitational, was the bigger of the two. Some very important people play in this tournament and we had to make the course look at its best - it was a case of doing the basics right. • Greens rolled as required, fairways well groomed - these are the two things golfers take for granted, so they look around at other things, which detract from the course. • Yardage markers painted. What do golfers need most? Yardages! 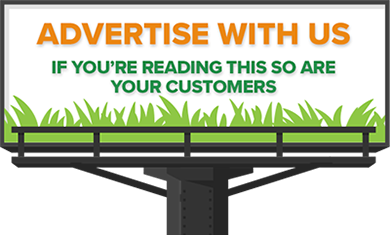 • Ensure the course is spotless. • No weeds and no trash to be seen anywhere by the naked eye. • Pruning and tidying up trees and shrubs. It took half a day to spray approaches and half a day to spray tees. It took four days to spray all the fairways because we had to spray after play and a further four days to spray all the rough for the same reasons. The greens were sprayed twice inside three days about four days before the competition. One example of a tank mix was, Inisigna, Pervade (wetting agent) 15:0:0 and Humate acid.The second tank we mixed contained Manicure and 15:0:0. The second competition was the National Pro-am. This involved a lot of CEO's playing with golf professionals who are not yet on the PGA tour. 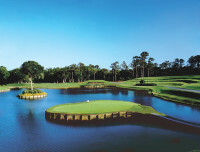 This was a one day competition for my golf course but they also played the two private courses down here at Sea Island. The course was prepared in exactly the same way as for the Invitational. The only thing we didn't do was spray greens as much because they were still looking good. These two competitions, coming so close to each other, got me used to some long hours - there was only one week in a five week period where we got time to rest, so it was hard on body and mind. But I kept pushing and was proud of the results and the positive comments we got at the end. At the moment we are just going with the flow and not pushing the course because we do not have another competition for five weeks. We are seeing some of the Bermuda grass coming through the overseeded grass, especially on the greens and tees but also a little bit on the fairways. It's good to be able to see it happening as the weather warms up and presents perfect conditions to activate the Bermuda's growth. Away from the course I was lucky enough to go down to Jacksonville in Florida to watch an 'English' sport. It was a Rugby League game between Leeds Rhinos and The Queensland Knights from Australia. The venue was the University of North Florida and it was a sell out crowd. It was amazing and it felt like I was back at home. The game took place on Australia Day and there were lots of Aussies there to support their team but, sadly, not many Brits. The good thing was the Rhinos won the game - it's always good to put one over the Aussies, no matter where you are in the world! Many of the watching Americans said they preferred Rugby Union to American Football which was good to hear. If I were still here next year I would put it on my 'things to do' list because they are trying to make it a yearly event. Maybe they should look at a bigger venue next year? I also went to the GCSAA's Golf Industry Show in Orlando, Florida. It is one of the largest trade shows in North America. This year's event was the largest ever with 965 companies represented and exhibits covering 300,900 square feet. The show attracted close to 26,000 visitors. 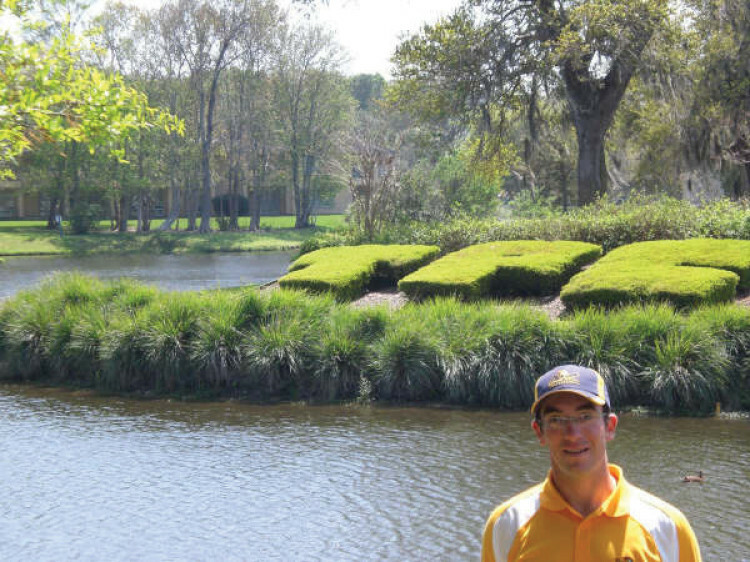 I was also lucky enough to attend the Arnold Palmer Invitational at Bay Hill Golf Club It was great to be able to look at the design and the maintenance with a critical eye to see what I might have done differently and what I thought was good about it. It was a fun, challenging golf course in my opinion, with a lot of water. The greens were suffering from nematodes. I was impressed at the way they handled this problem. They were up front about it and explained their only aesthetic option was to paint the greens, but that would not have lasted, so they accepted a little brown and the players made the best of it and everyone was happy. 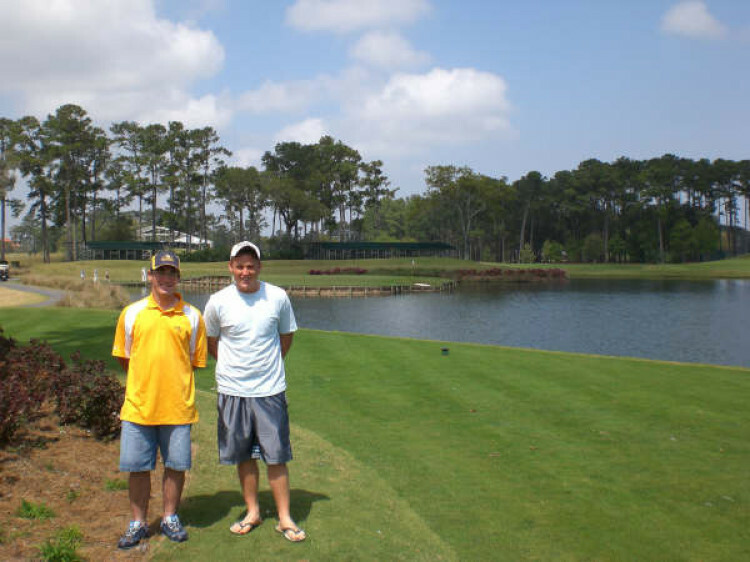 I also went to see the TPC Sawgrass. 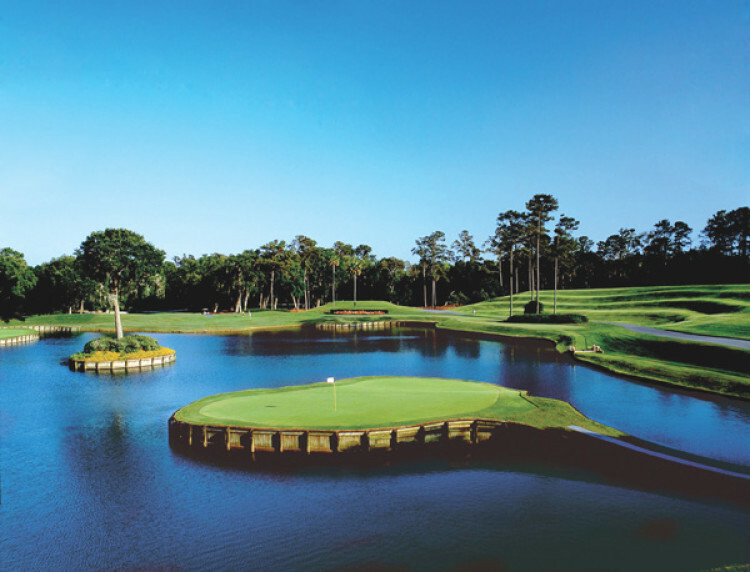 This is where The Players Championship (the unofficial 5th Major as it is often called) was held in May. I got a tour of the course by a fellow Ohio intern, Jack Critchley from Jersey Island, who is placed at Sawgrass. It was good to get first hand information about the course. The course is fantastic and is much hillier than it appears on television. I particularly liked the well thought out layout. Of course, I had to see the famous 17th green and what an amazing sight it is close up. I guess many of you will have 'played' it on your computers or games consoles, but you cannot imagine the wind currents that blow around that green from the nearby Atlantic Ocean. And, visually, you could never imagine how tiny that green looks from the tee. Jack explained that the total area of the greens on the course is four acres (which is big) primarily so they can have lots of pin positions. It has been an action packed few months. I have really enjoyed what I have learned over here and it has been a wonderful experience. I hope you have enjoyed reading my diaries. It seems so long ago that I was a homesick lad at my first course in the States. Finally, I just want to say thank you to everyone who has emailed with questions and comments about my articles. I really appreciated it. It was especially good to hear from my old friend from Carden Park, Craig Parry, who is now at St Andrews working on the newly remodelled, Dukes course.